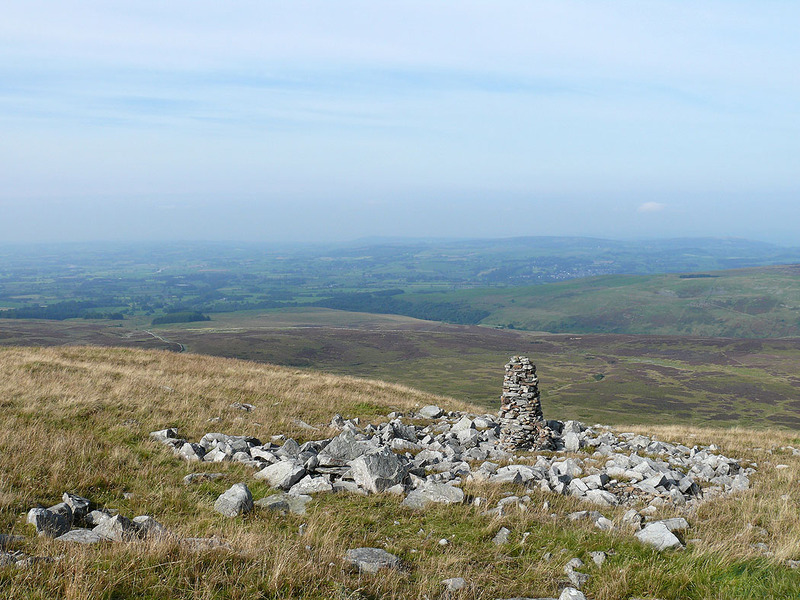 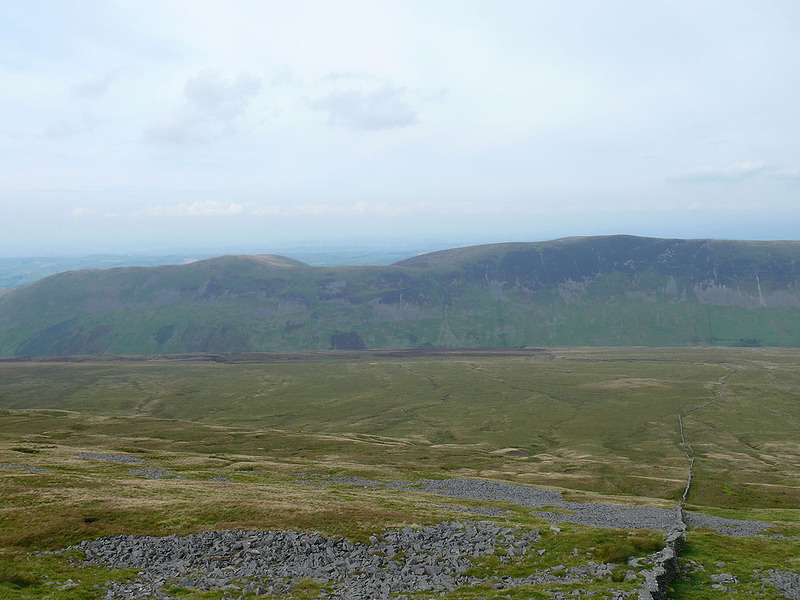 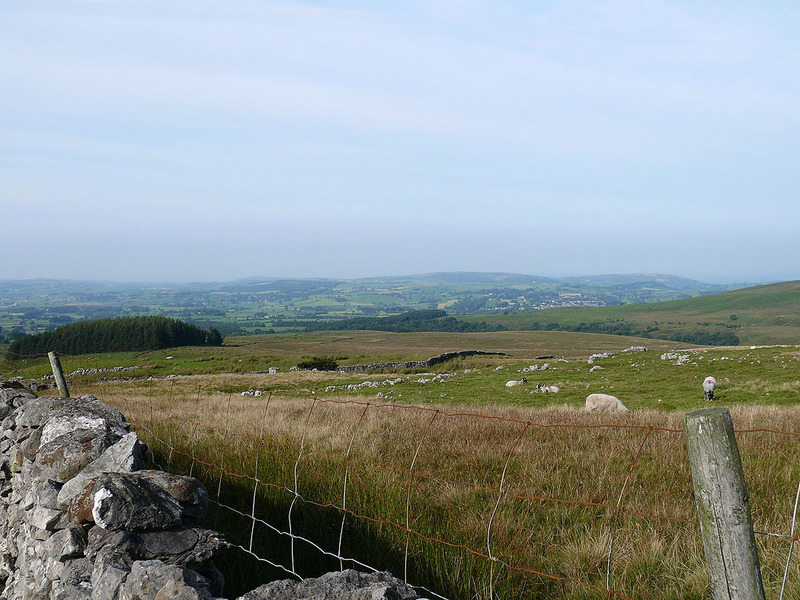 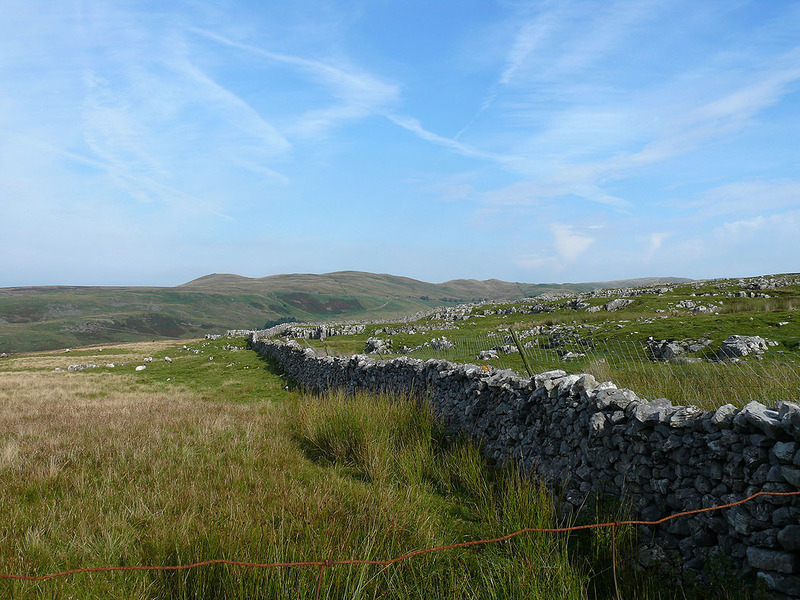 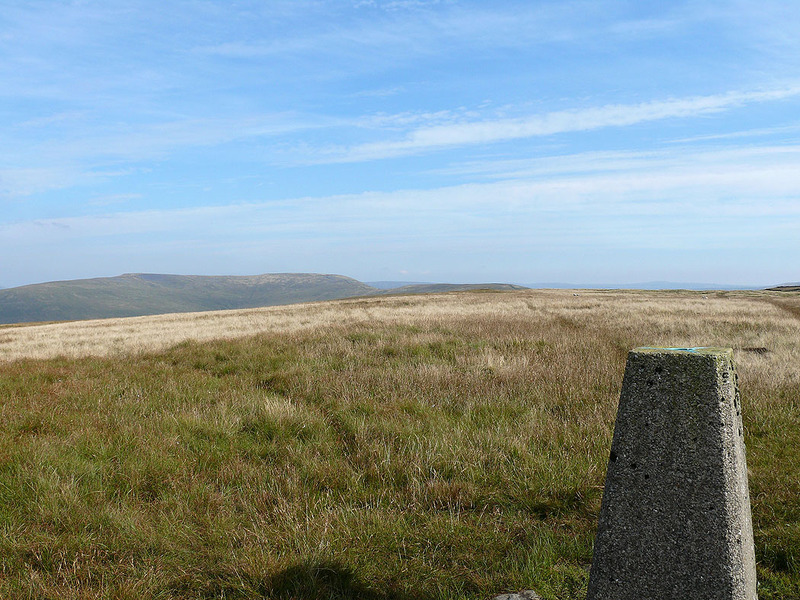 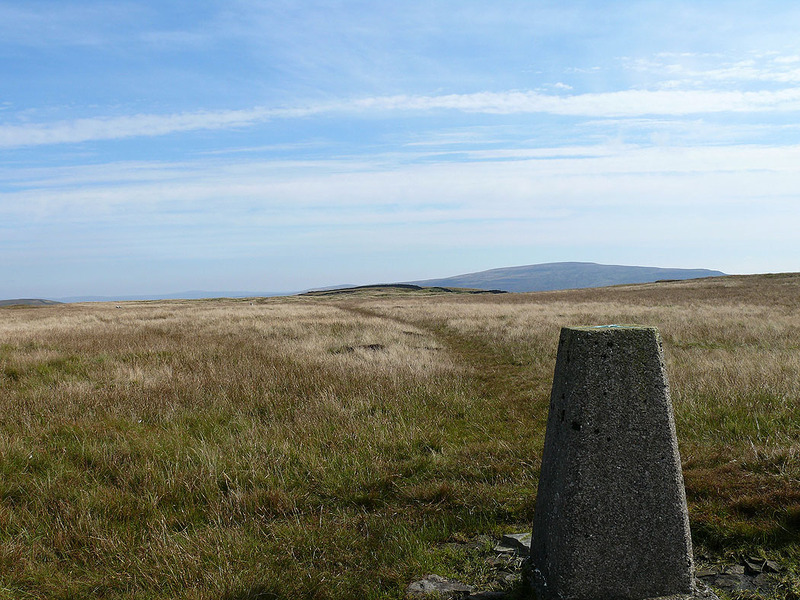 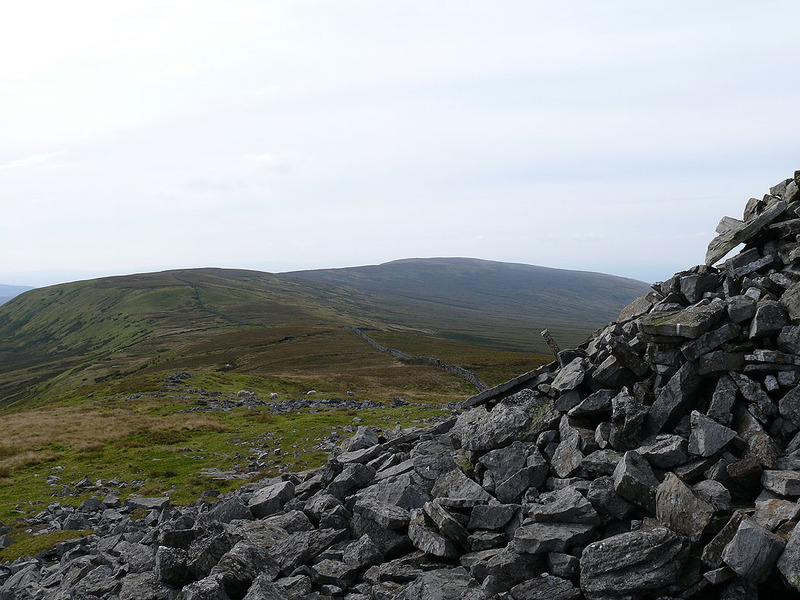 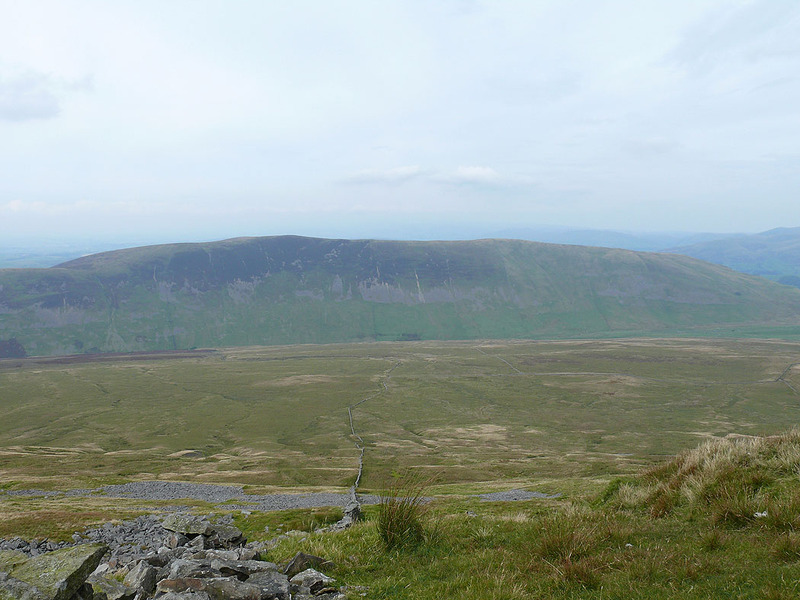 A circuit of Gragareth, Green Hill, Great Coum and Crag Hill. 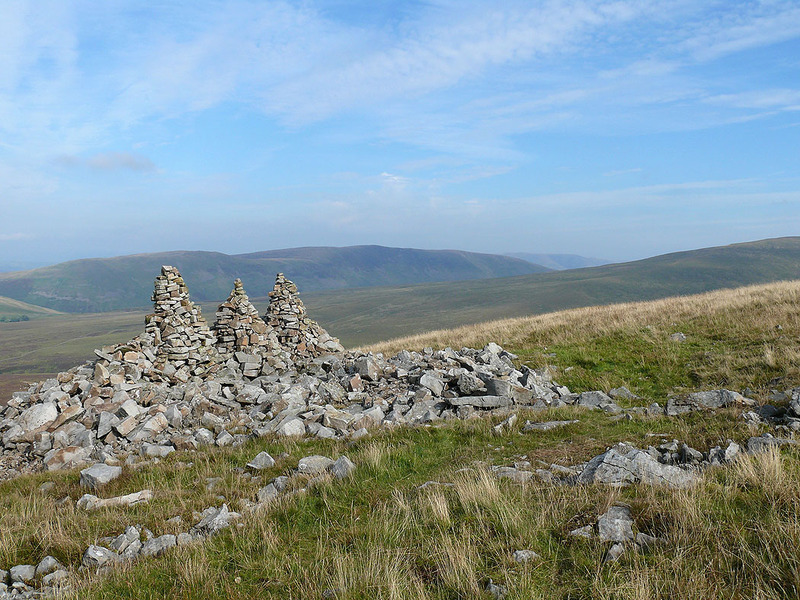 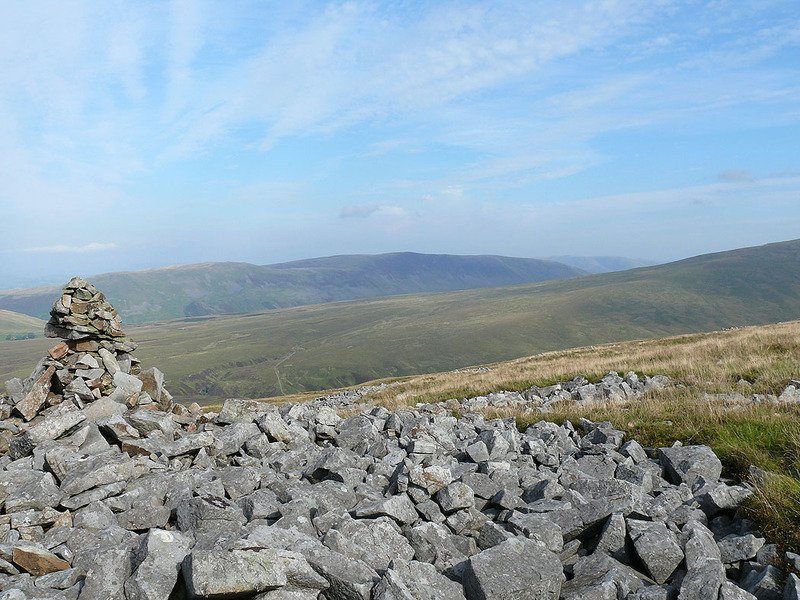 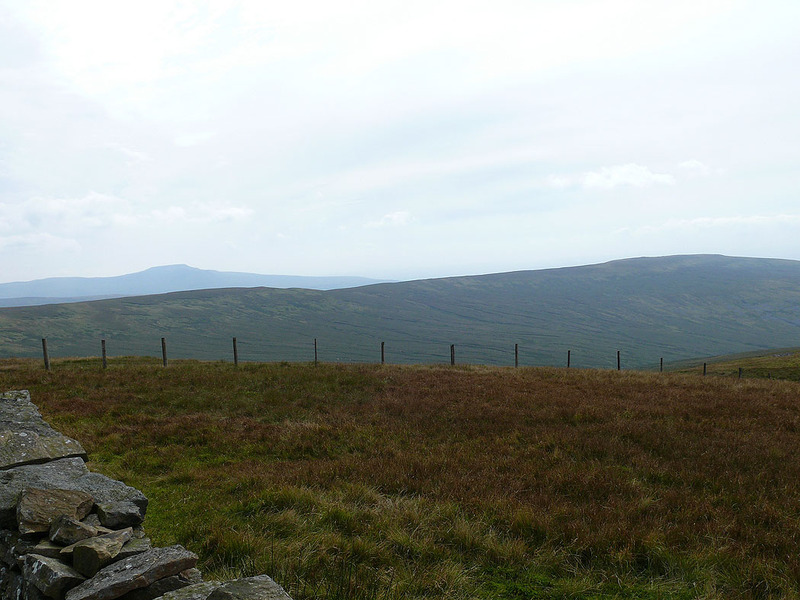 After parking on the verge of the road up to Leck Fell House, I walked up to Leck Fell House, then onto the open fell up to Gragareth. 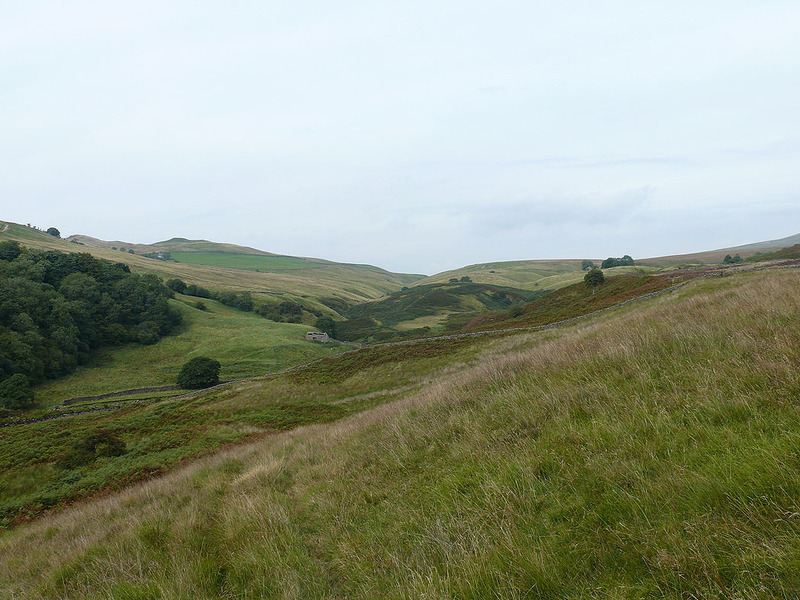 From there I followed the ridge of high ground all the way round from Green Hill, Great Coum to Crag Hill. 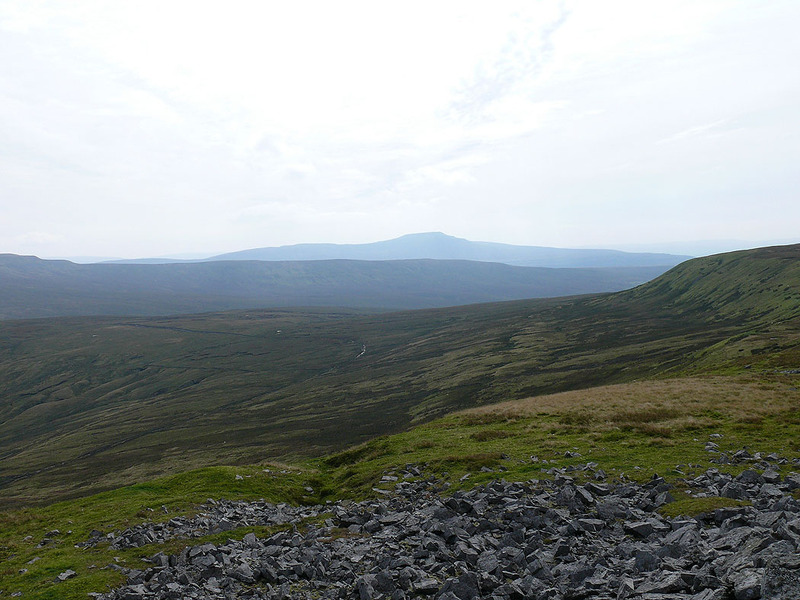 I then walked down the SW ridge of Crag Hill to Bullpot Farm. 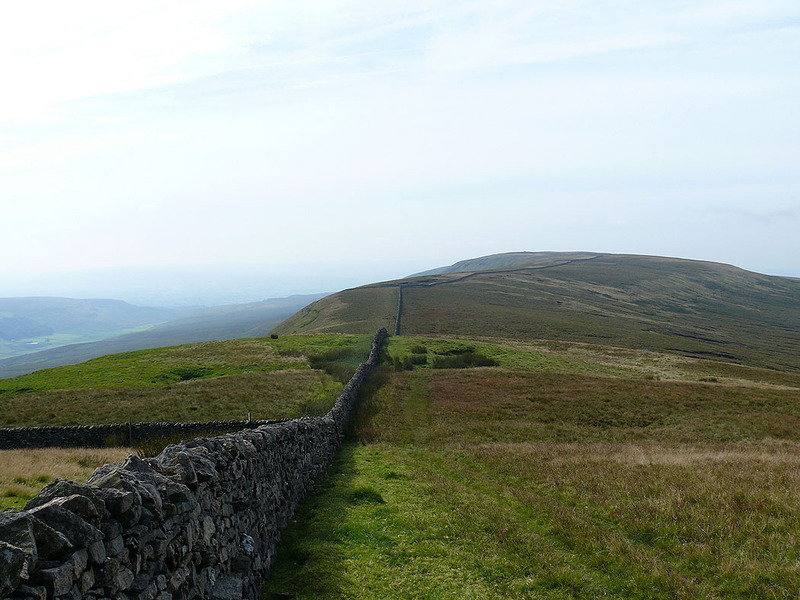 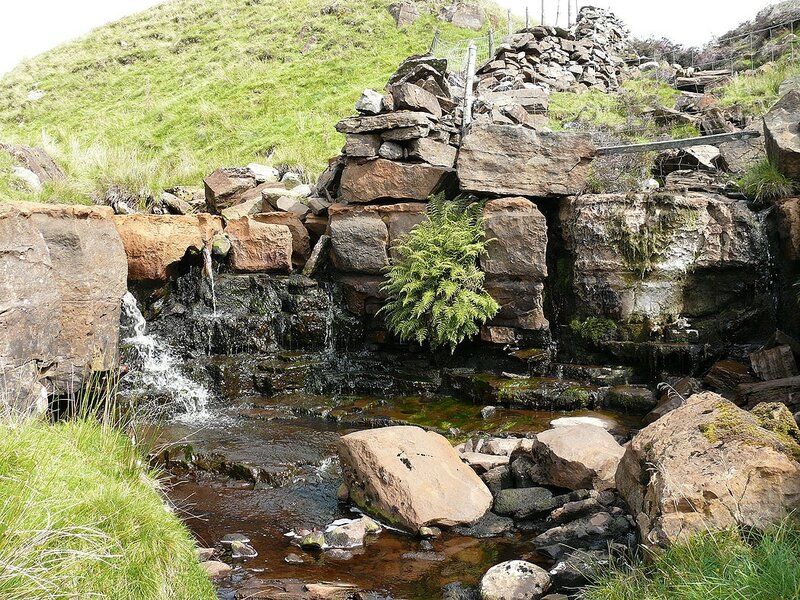 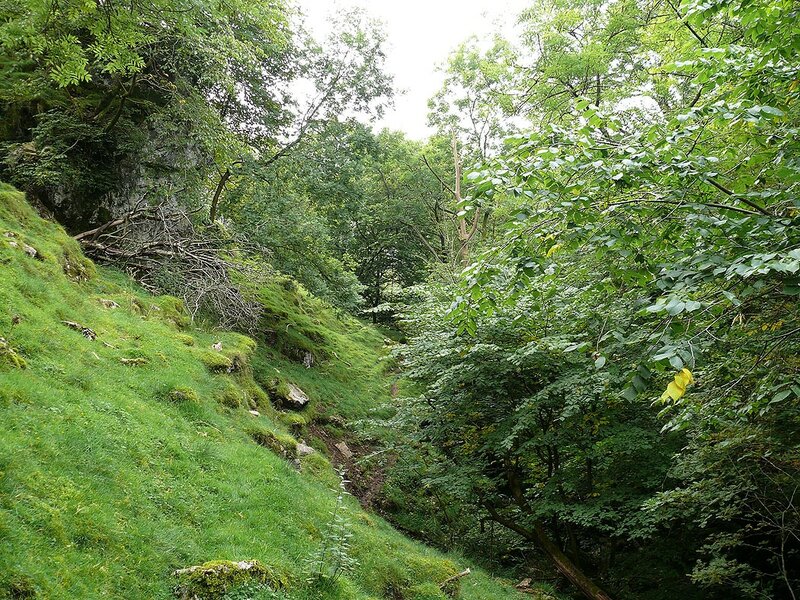 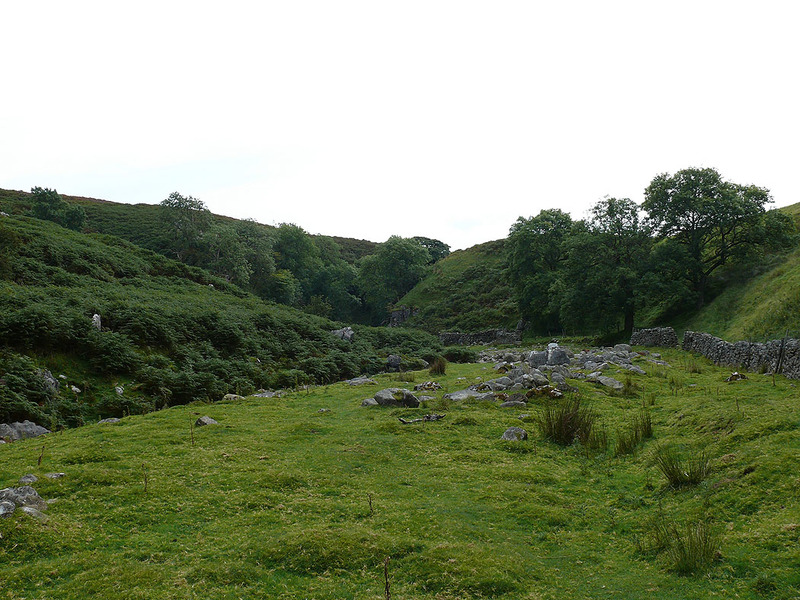 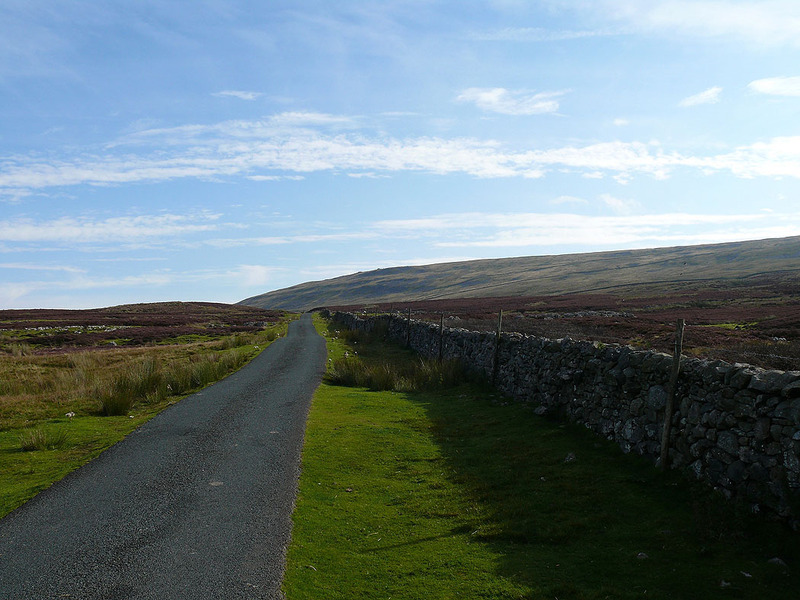 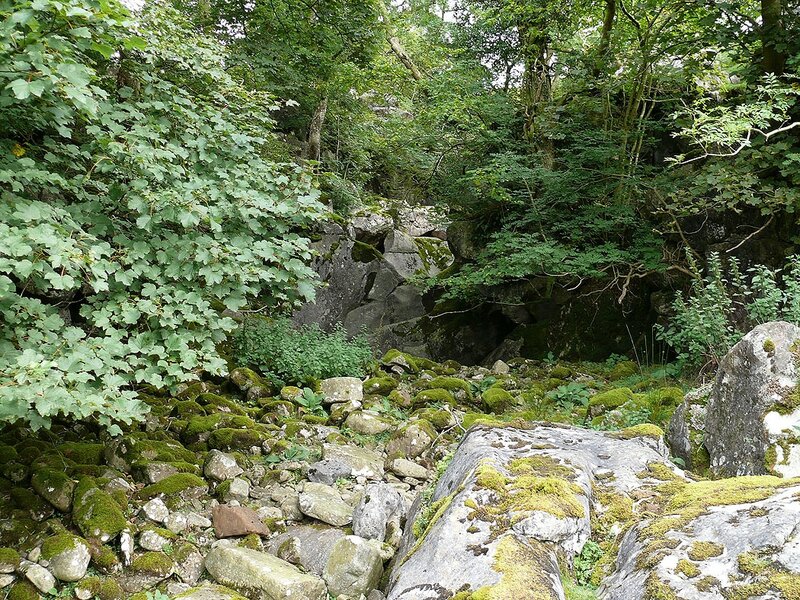 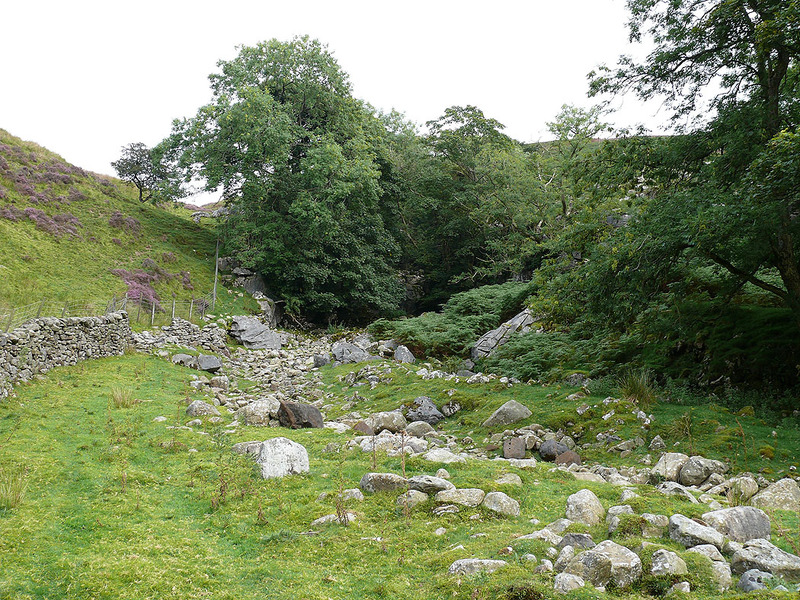 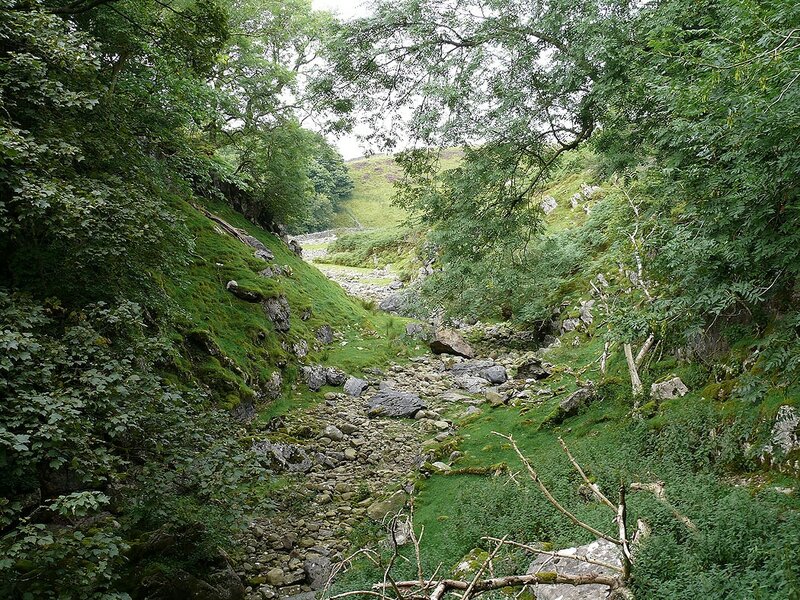 I then followed a footpath south along Ease Gill and Leck Beck before walking back up the road to Leck Fell House. 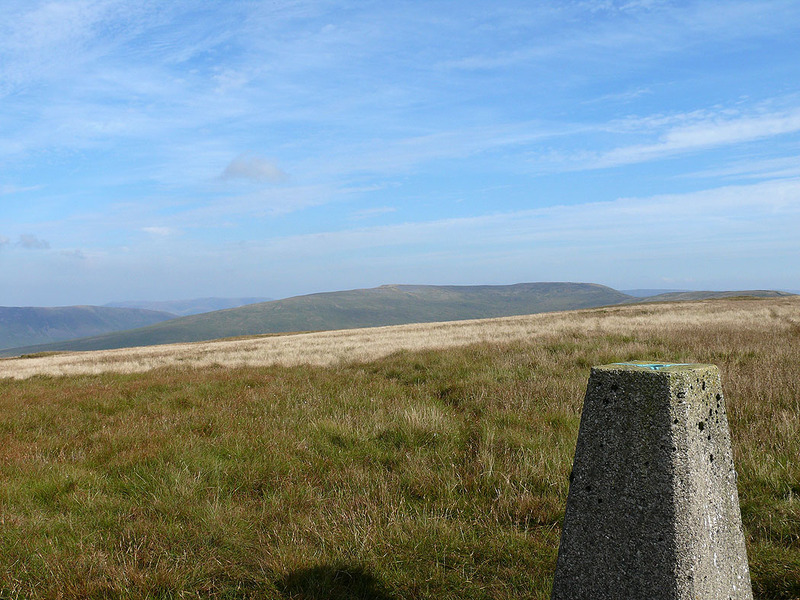 On Crag Hill. 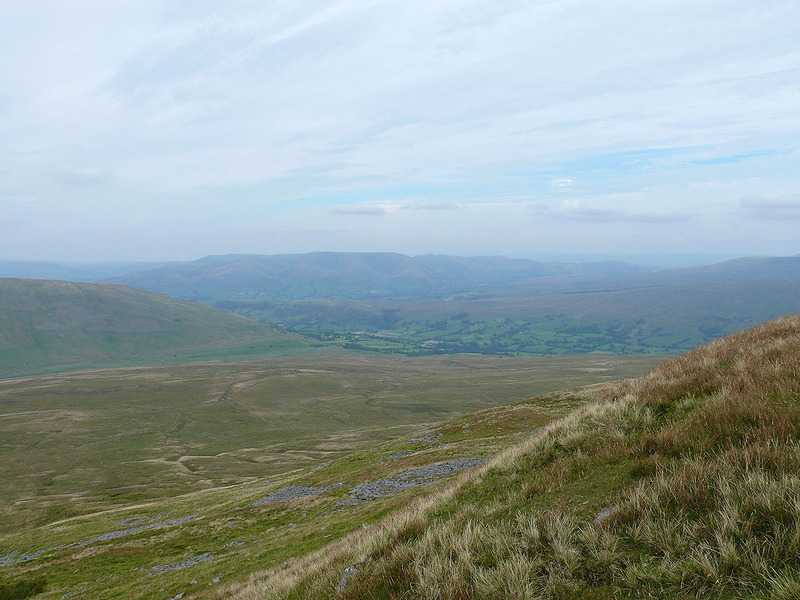 Middleton Fell across Barbondale. 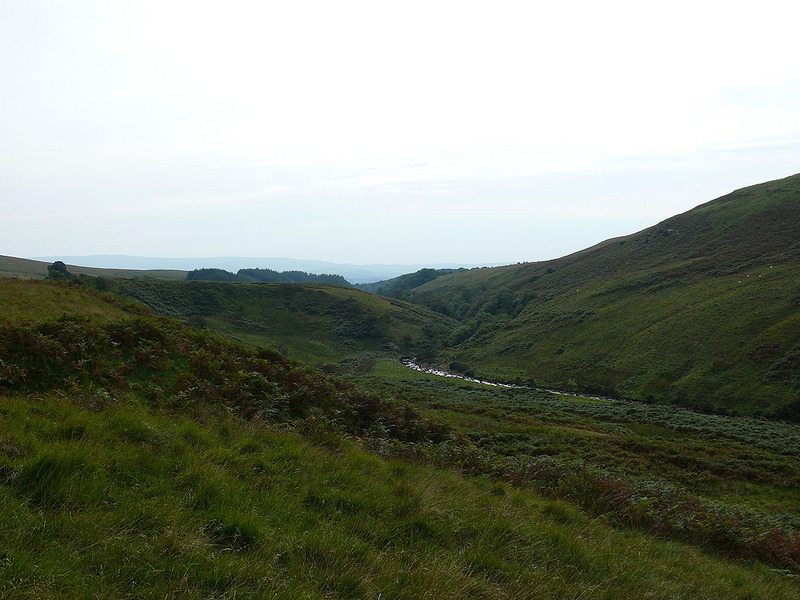 and in the opposite direction. 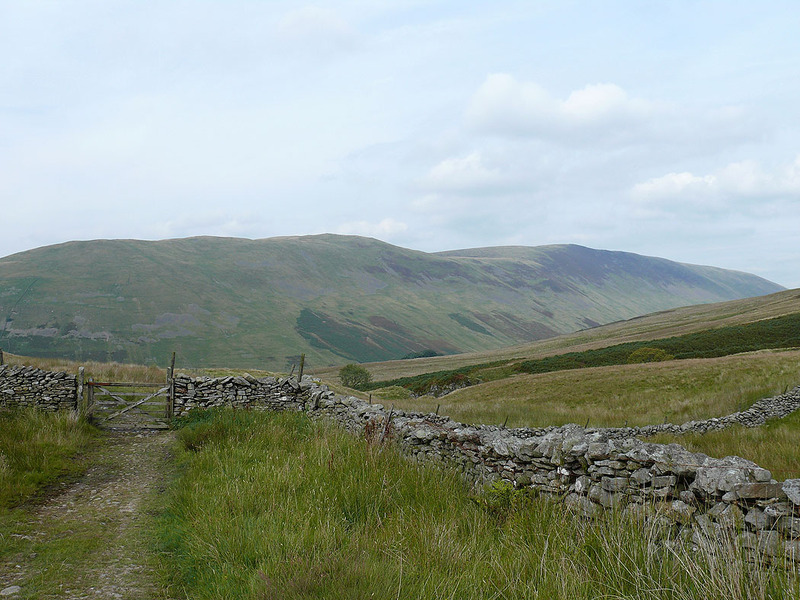 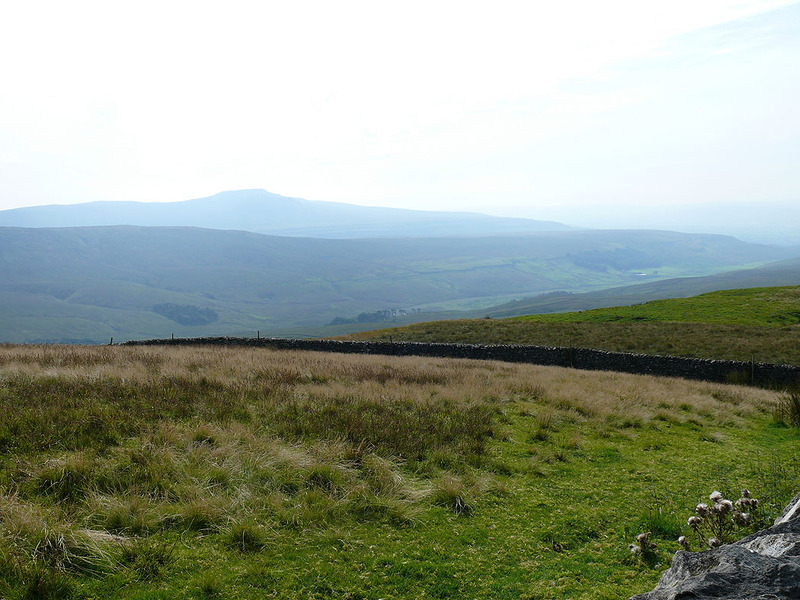 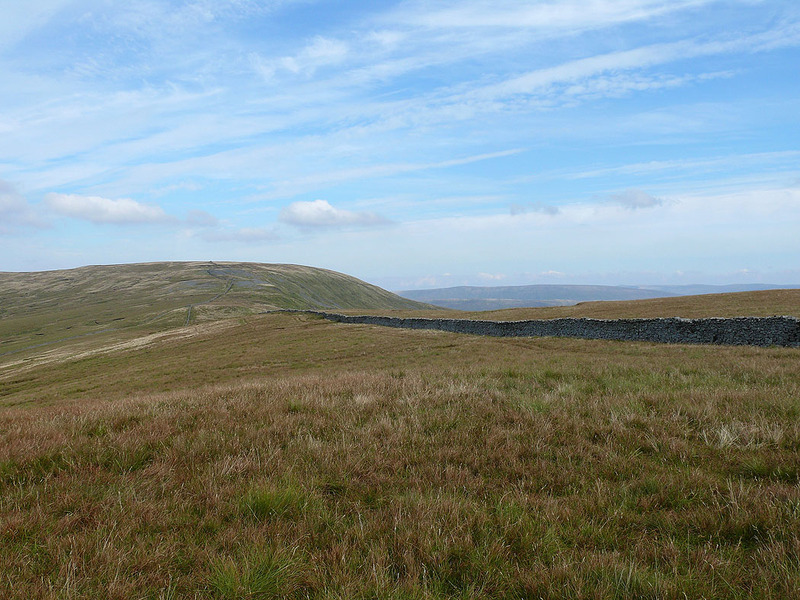 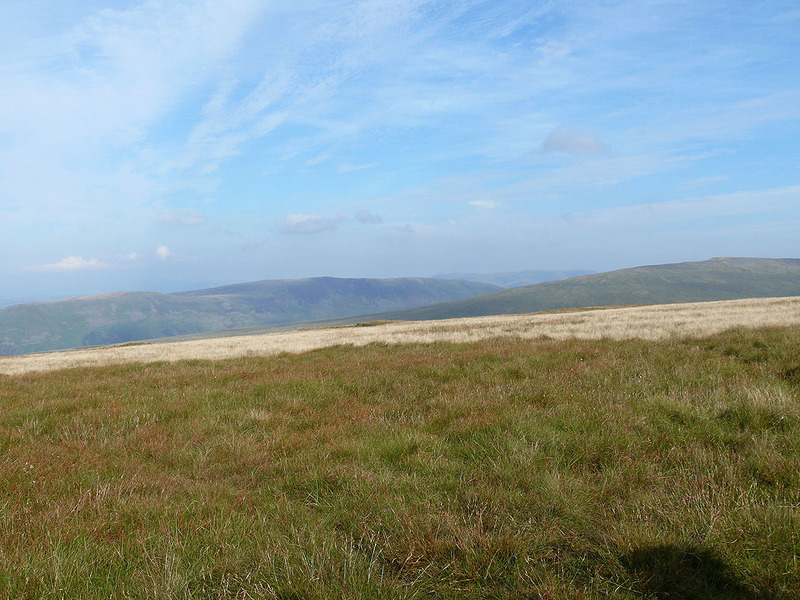 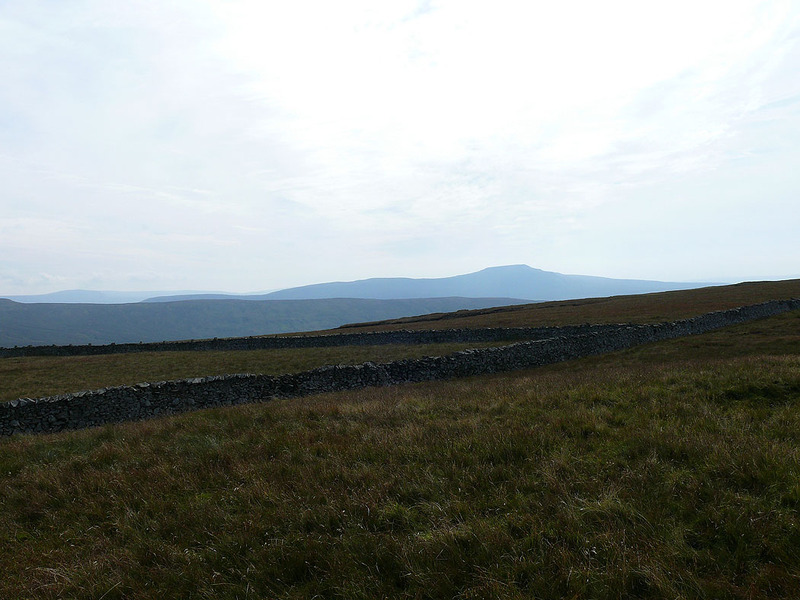 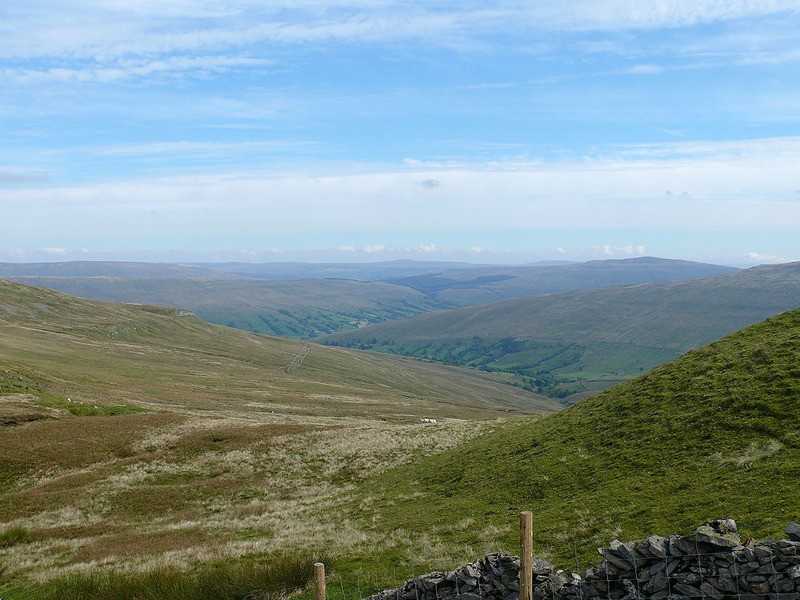 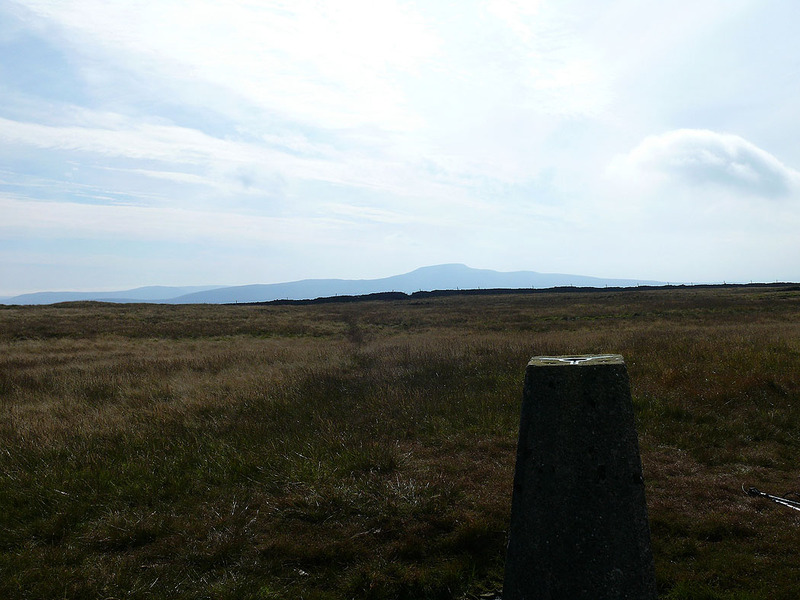 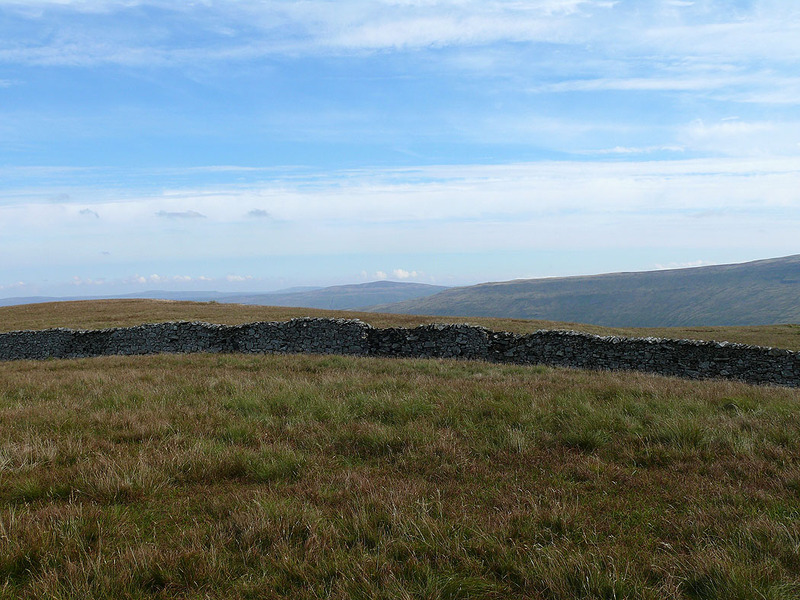 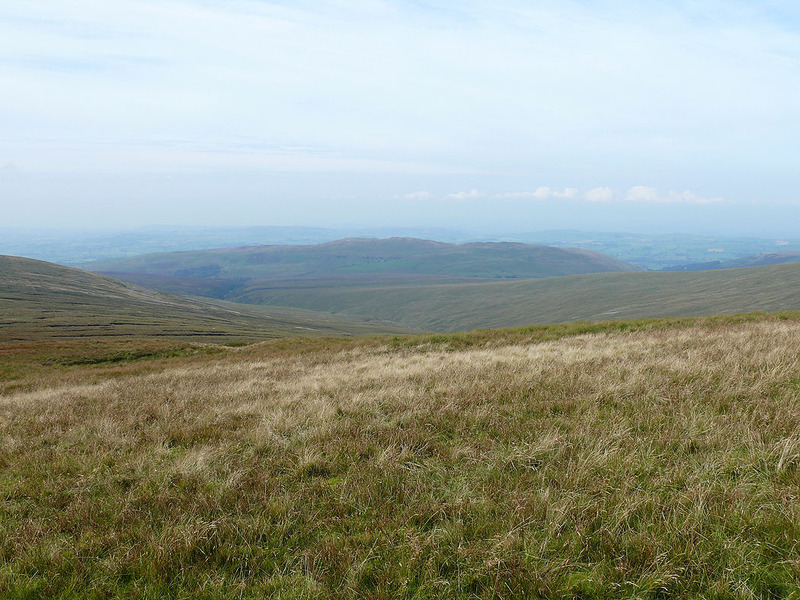 From here I used field footpaths to get back to the road up to Leck Fell House.